In 1976, when I was fourteen, I auditioned for the part of Herod’s Messenger in the York Mystery Plays. The auditions took place in a long room with a makeshift stage at one end. The director stood at the other end. She called out, ‘What is your name?’ I replied emphatically, ‘Andrew Martin’, and she nodded to her assistant. I had got the part because she could hear my voice. After a month of rehearsals, the performances took place in the York Museum Gardens before a bank of seating constructed from scaffolding and when, on the opening night, I saw every one of those 1500 seats filled, I felt ill. My nerves were not helped by the fact that King Herod had turned out to be a bit of a liability. In rehearsals, he would never stick to the script, but would improvise wittily, expecting me to do the same. Two minutes before I went on, I threw up behind a tree in the Gardens. Despite this, and despite having a recurring nightmare of being about to go on stage and not knowing my lines, I have engaged in amateur drama ever since. I do so perhaps because I am addicted to the fear and excitement – two emotions that ought also to be generated by crime fiction. Theatre works well in crime stories for various reasons. 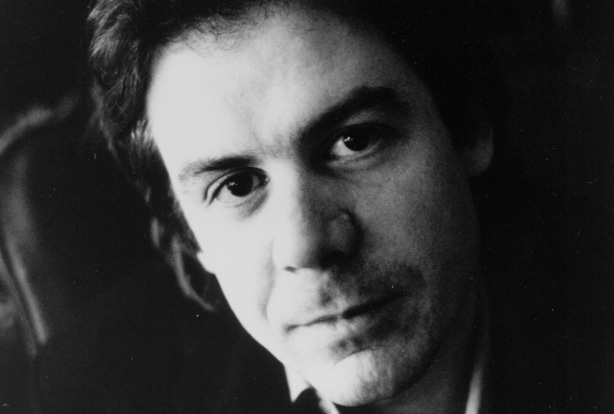 The artificiality of the theatre complements the artificiality of the crime genre. The lights go down, and something dramatic is going to happen, according to fixed rules. The action takes place at night. There is the contrast between a plausible façade (the performance itself) and a more sordid underlying reality (backstage). There are competing egos and constant nervous tension. 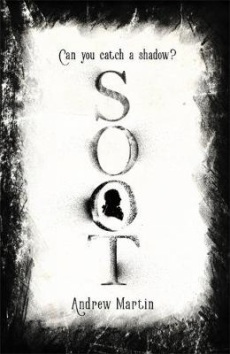 My last but one novel, Soot, which concerns the murder of a silhouette painter in late 18th century York, features a self-regarding actor – the kind of a person I might’ve become if I’d had more confidence. I do possess the self-regard (some might say) but I didn’t have the nerve to take up the offer of a place at drama school when I left university. In my latest novel, The Martian Girl: a London Mystery, a woman in contemporary London is writing a play about a younger woman who performed on the Victorian music hall stage as a mind reader. She performed as The Martian Girl. Her actual name is Kate French, and her partner in the act is a dead-eyed man called Draper who forswears any interest in the ‘supernatural’ and would rather be called a ‘pretended mind reader’. He is proud of his mastery of the complicated verbal codes by which stage mind-reading is done, and he teaches them to Kate, who – broke and with an ailing father – is on probation (so to speak) with Draper. She absolutely must not make mistakes as Draper holds up objects borrowed from audience members and asks Kate – who is blindfolded on stage – to identify them. She must learn not only the code for – say – a handkerchief, which might be ‘What is this I hold?’, but also the codes by which Draper conveys the colour, the fabric, and the letters involved in any monogram. At first, Kate’s performances are shaky, and I tried to convey her terror at sitting blindfold before two thousand people as she mentally sorts through hundreds of significant phrases. I first saw mock Victorian music hall shows as a boy in Blackpool in the Seventies. I think they were spin-offs from the TV show, The Good Old Days, which I still watch (because it is endlessly repeated on BBC4). I liked music hall because it was glamorous but down to earth. It seemed to present a luminous version of working class life. The Roman Hat Mystery by Ellery Queen (1929) was the first collaboration of Frederic Dannay and Manfred B. Lee, who jointly were Ellery Queen. 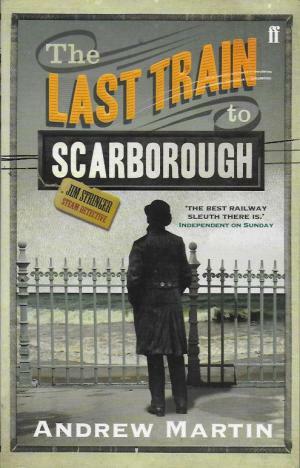 The story opens on a Monday evening in September when ‘a misty rain softened the electric blaze of Broadway’s theatrical district.’ A man called Monte Field is killed while watching a play at the Roman Theatre, and the question is: what happened to his top hat? 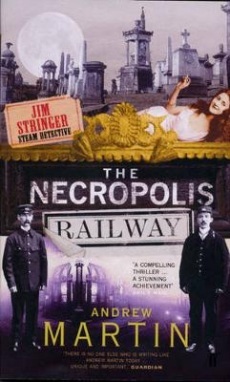 The novel contains Queen’s trademark ‘Challenge to the Reader’ forty pages before the end. The action stops, and the reader is buttonholed: ‘Who killed Monte Field? and ‘How Was the Murder Accomplished?’ Rather disappointingly, I was able to answer the first question, at least. 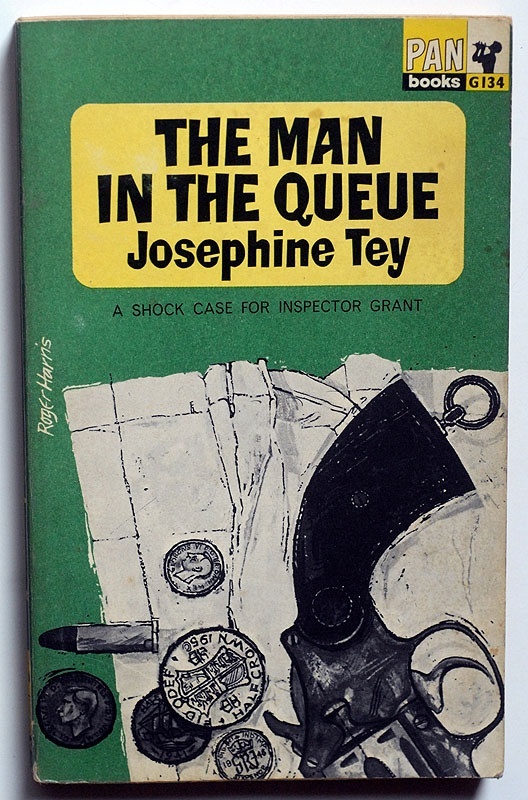 On the other hand, I did not guess the killer in The Man in the Queue by Josephine Tey, which is about the murder of a man waiting in a queue for a West End theatre box office. 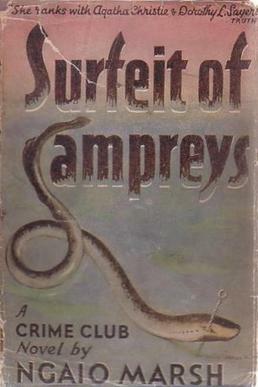 The culprit is brilliantly concealed, and this is my favourite Tey novel, even though not much of the action occurs within a theatre. 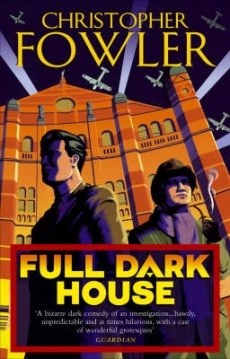 When I read a good novel with a theatrical setting, I wonder again about whether I should have taken up that place at drama school. But then it occurs that I did go into acting, in a way. It’s just that I play all the parts, and the theatre is in my mind. 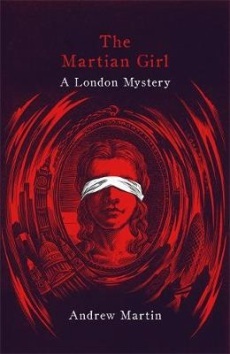 Andrew Martin’s new novel, The Martian Girl: a London Mystery, is published by Corsair.